Fans who can't wait for Atlanta Motor Speedway's NASCAR weekend next month are in luck: they'll be able to satisfy their high-speed needs during a test for select NASCAR teams next week. The Speedway's grandstands will open free of charge from 10 a.m. to 5 p.m. on Monday, January 28, and Tuesday, January 29, for anyone who wants to watch the test. Fans attending the test will enter the grandstands through Gate 15. 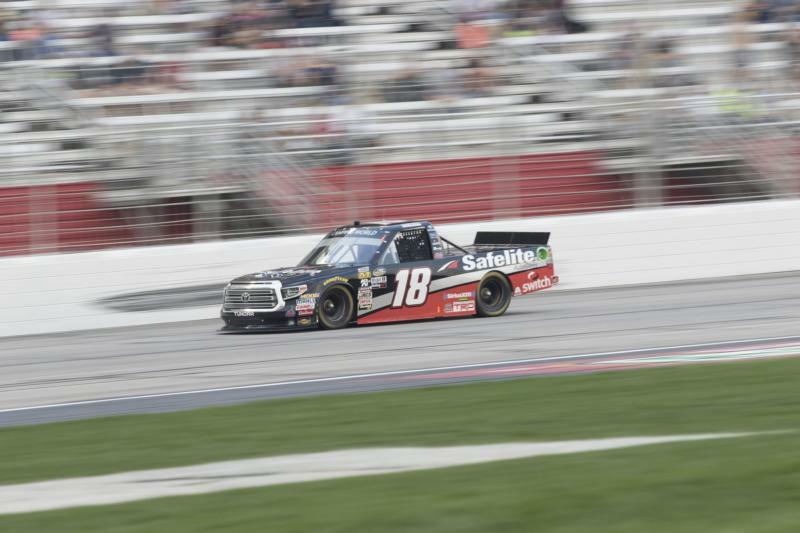 Scheduled participants in the test include JR Motorsports, which competes in the XFINITY Series, and Gander Outdoors Truck Series teams Kyle Busch Motorsports and David Gilliland Jr. Racing. Fans that don't already have tickets for the Folds of Honor QuikTrip 500 weekend on February 22-24 can also use the test to see the view of the track from their seat of choice.